Cybercrime damages are expected to cost the world $6 trillion by 2021, according to CSO. This resource offers strategies for protecting your business from the ever-changing threat landscape. 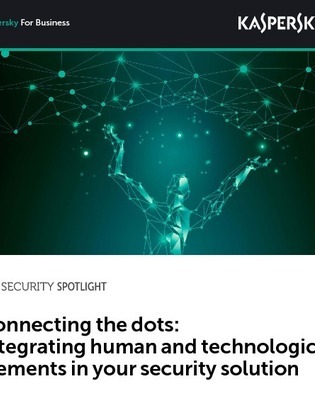 Learn how to detect and respond to threats in terms of the human element and the technological element.